We often hear that in the fight to combat chronic diseases, food is the problem; therefore food must also be the solution. For change to occur in our food and health systems, everyone must be engaged. Farmers, chefs, doctors, nutritionists, policy, community, media and patients. 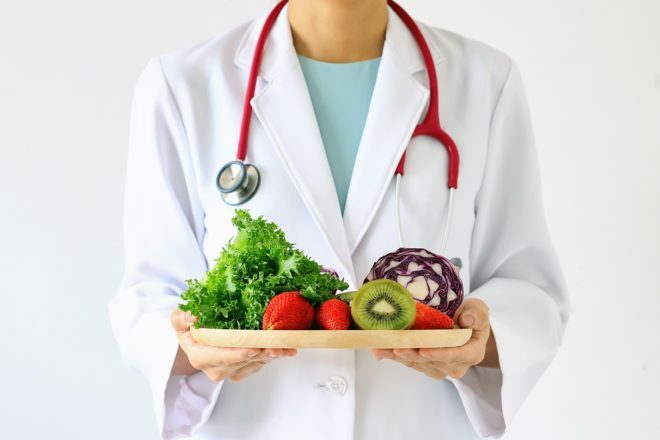 The Food as Medicine Summit will explore the greater topic of food as medicine via panel sessions that highlight specific disease areas such as cancer, diabetes and heart disease. Additional panels will discuss how to incorporate wellness and healthy foods into treatment in communities afflicted by poverty and examine the benefits of a plant-based diet. The day will feature cooking demonstrations from God’s Love We Deliver, Euphebe, and Wellness in the Schools, booths from hospitals, food vendors and local community-based organizations like Harlem Grown and Local Roots NYC. Bernadette Martin, Director of Ligreenmarket Inc.
More FRESH Med Events Coming Soon!